Mainz 05 and Paderborn will play their eighteenth game of the Bundesliga season at the Coface Arena on Saturday, 31st January. The teams last played in August 2014 and the game ended in a 2 – 2 draw. Before that their last game was in April 2008 and Mainz 05 won the game 6 – 1. 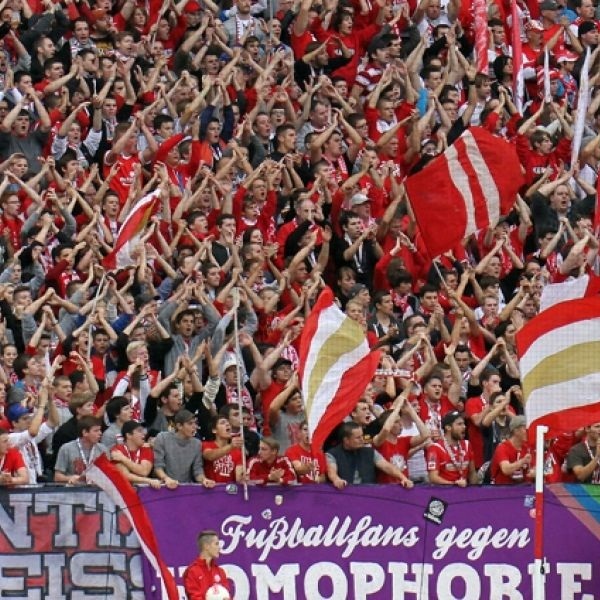 Mainz 05 is twelfth in the league with 18 points having won 3 games, drawn 9 and lost 5. They are tied for points with Hertha BSC. Paderborn is tenth in the league with 19 points having won 4 games, drawn 7 and lost 6. They are tied for points with FC Köln.